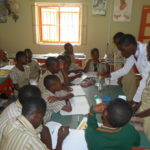 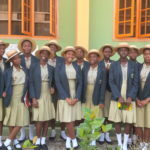 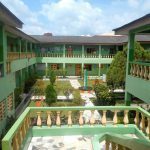 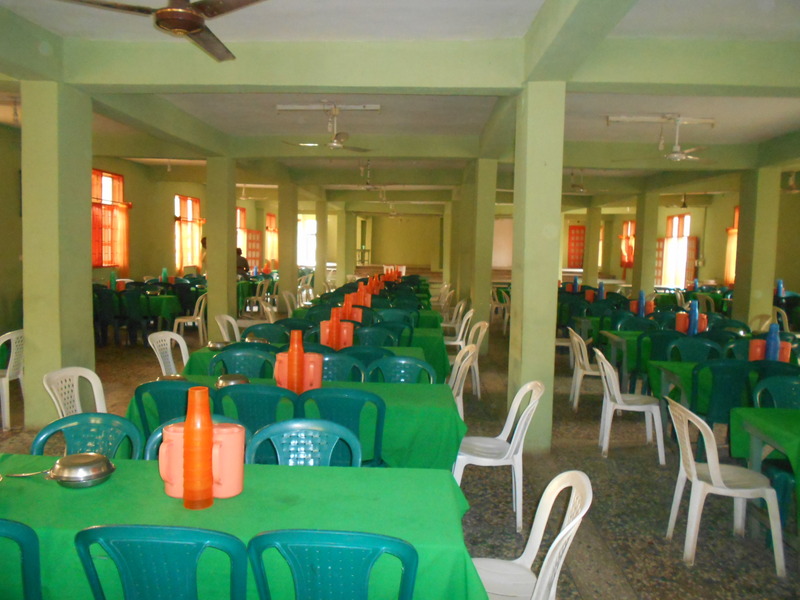 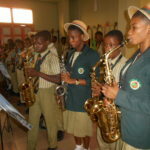 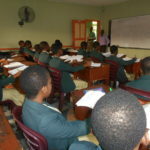 Hallmark Secondary School Ondo is a full boarding school. 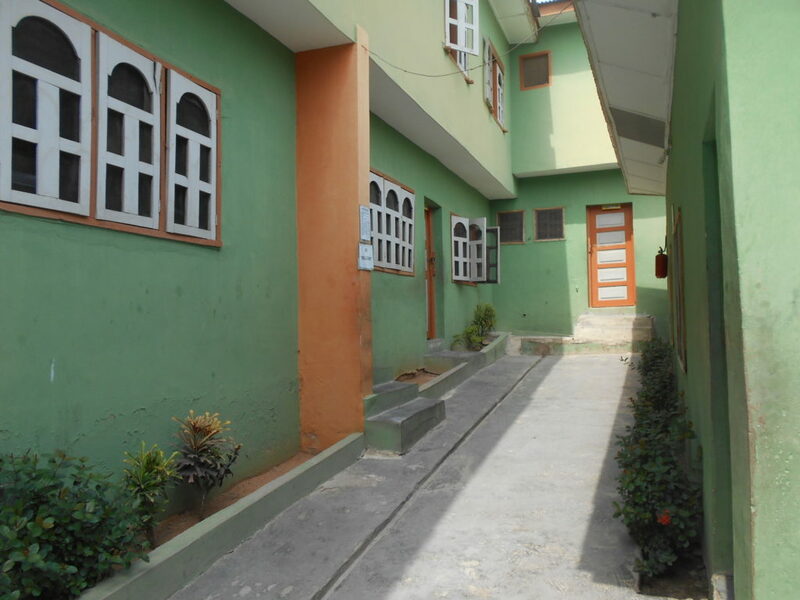 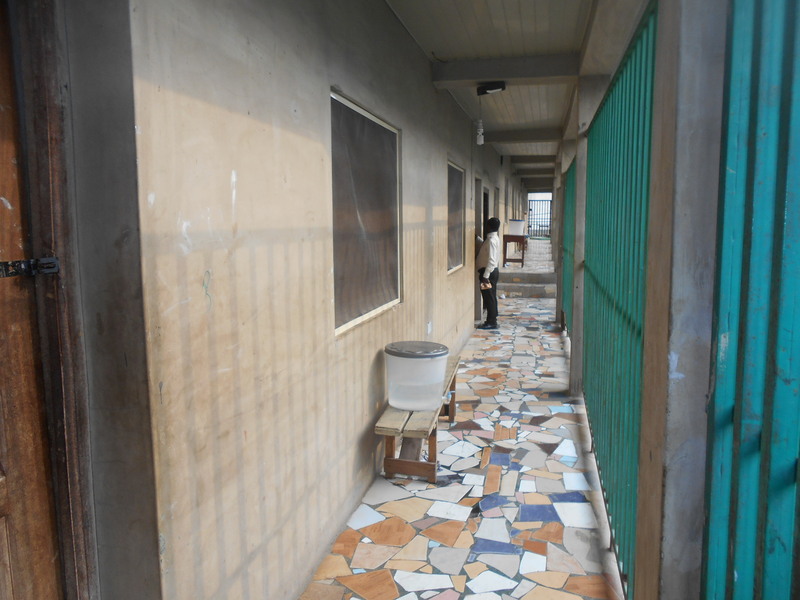 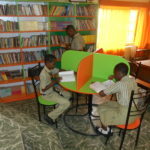 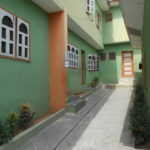 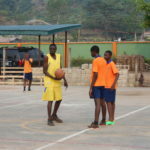 Our students are given strict supervision and are properly monitored by boarding house staff members, who reside in the school compound with them. 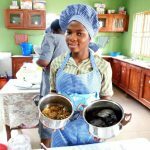 Students are trained in basic household chores, and are given responsibilities to prepare them for the life ahead.